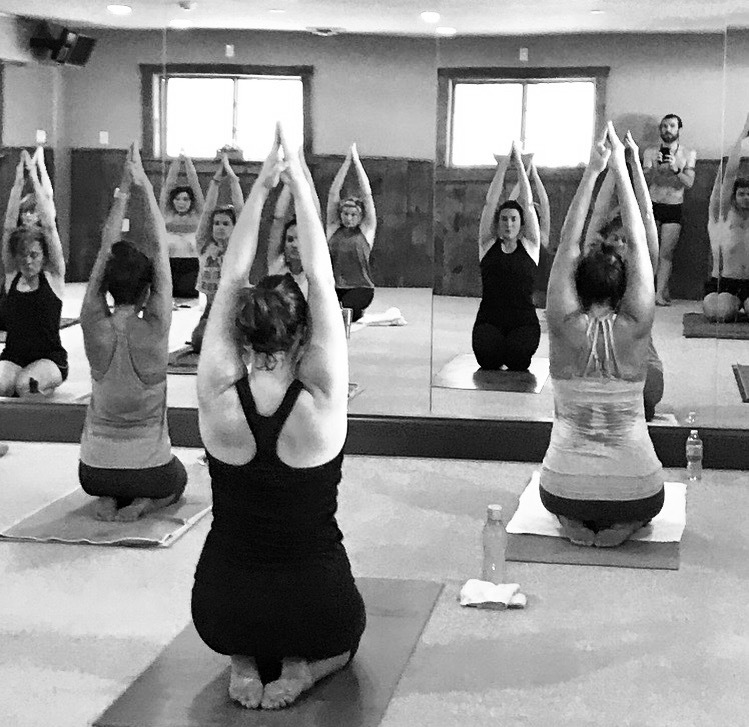 Hot 4 Yoga | Good things come to those who sweat. Many devoted to the practice, believe hot yoga provides several benefits. The one that’s most often addresses is detoxification, as sweating helps to flush toxins from the body. The heat also allows you to loosen up and settle deeply and safely into the postures, increasing flexibility. Working in a heated room also elevates the heart rate, which makes the body work harder helping to increase circulation. Hot Yoga is great for people who want a more intense workout to develop strength, flexibility and tone along with a cardiovascular workout. Working in heat helps the body relax, improves breathing and focuses the mind, which develops better mental concentration and reduces stress. 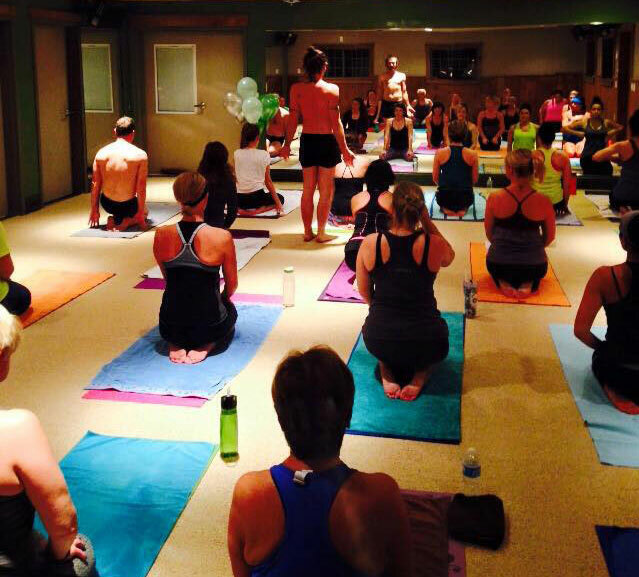 The Hot 4 Yoga studio contains some of the most modern heating and flooring available. Our Thermazone Infrared heating system has several benefits. When entering you will notice the room is not oppressively hot. The infrared rays warm the skin and heat the body like natural sunlight. Heat is not blown into the air, eliminating transfer of germs and airborne disease. Our thermazone infrafred heaters not only provide a comfortable atmosphere, there are added health benefits, including improved skin appearance, increases collagen production, reduction in inflamation, soreness and joint pain, reduction of cellulite and strengthening of the immune and cardiovascular systems. The PEM flooring in our studio is safe surface for our class. 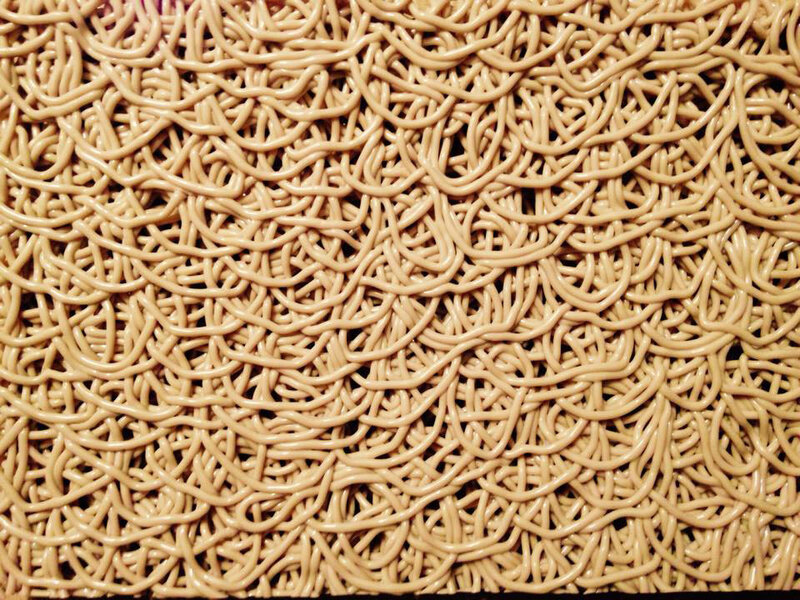 The textured surface is waterproof as to not absorb sweat and is textured making it slip resistant. The flooring contains Micro-Check Antimicrobial which prevents mold growth and bacteria. The shock absorbing cushioning helps to reduce stress on the joints. Plus there is no smell, dust or toxins from our PEM flooring.